We understand that your wedding will be a day that will remain with you for the rest of your life, each memory and moment will bring you joy and we know how important is to make sure it is as special as it can be for you and your guests. With this is mind we take on a limited number of weddings to ensure that we fulfil each and every floral detail. 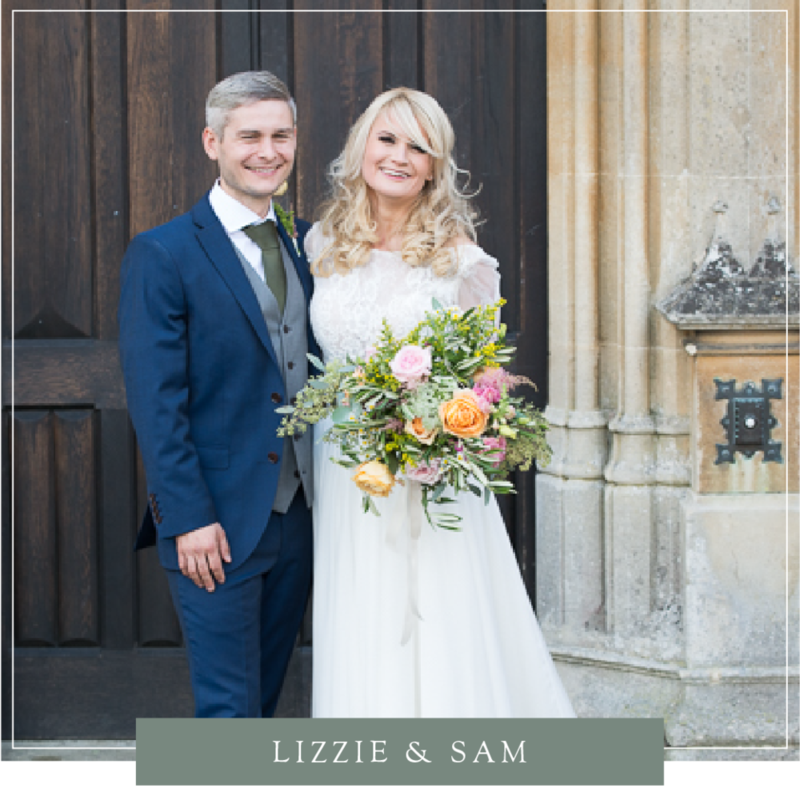 Please click below to see our wedding case study galleries and if you would like to make an enquiry please fill out our ENQUIRY FORM and one of the team will be in touch very soon.